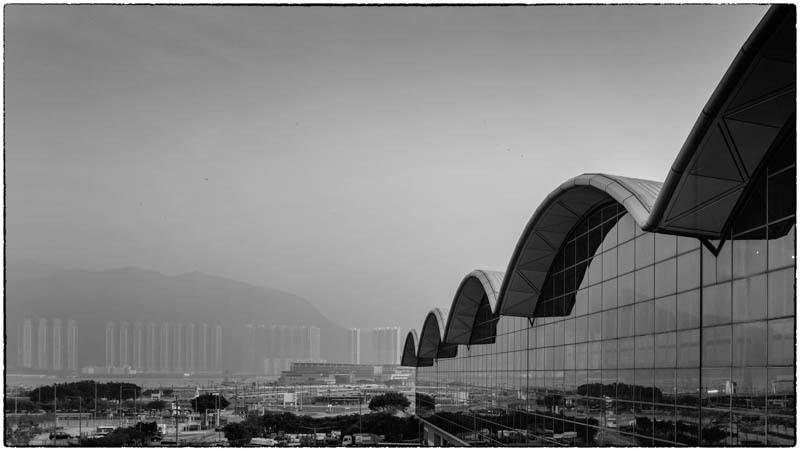 Another evening killing time taking photos in the airport before I fly home. 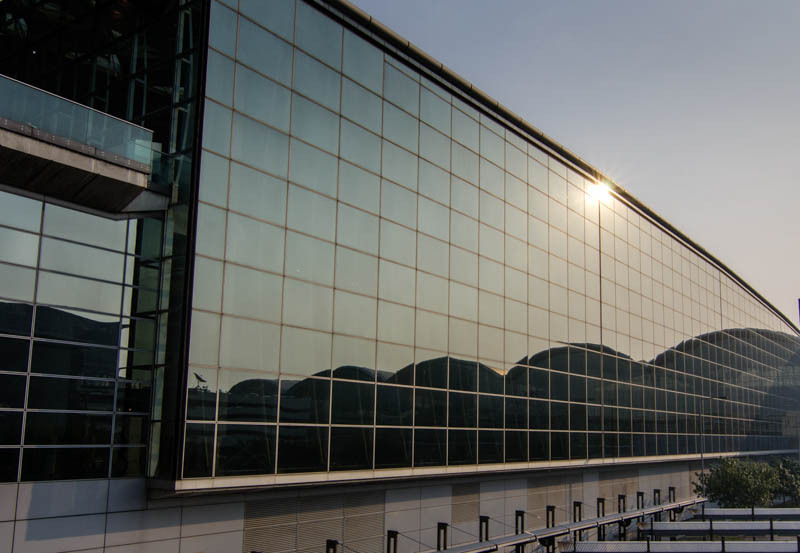 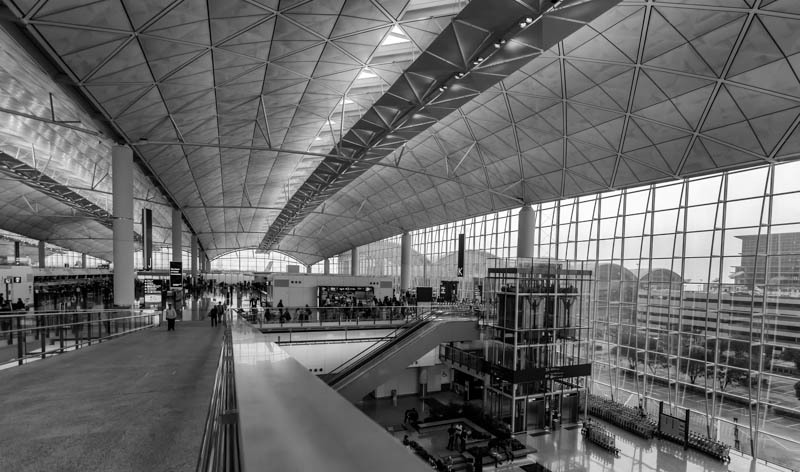 The combination of Hong Kong International Airport’s epic architecture, interesting people and “golden hour” lighting produced some interesting images. 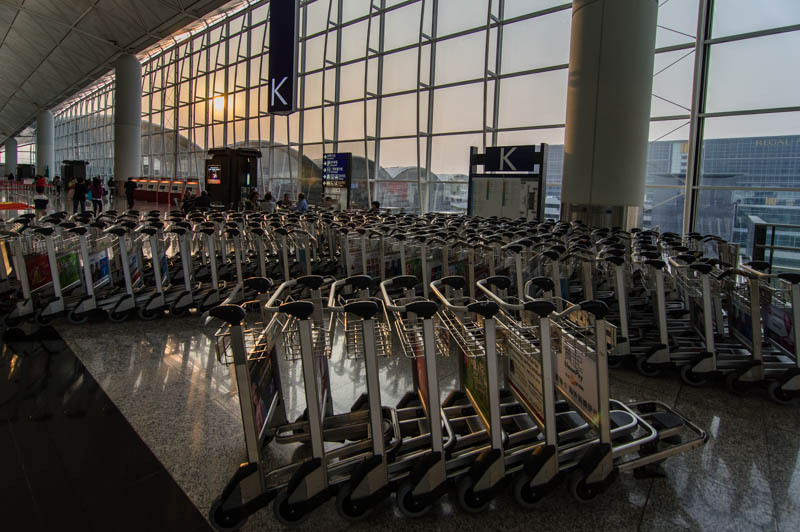 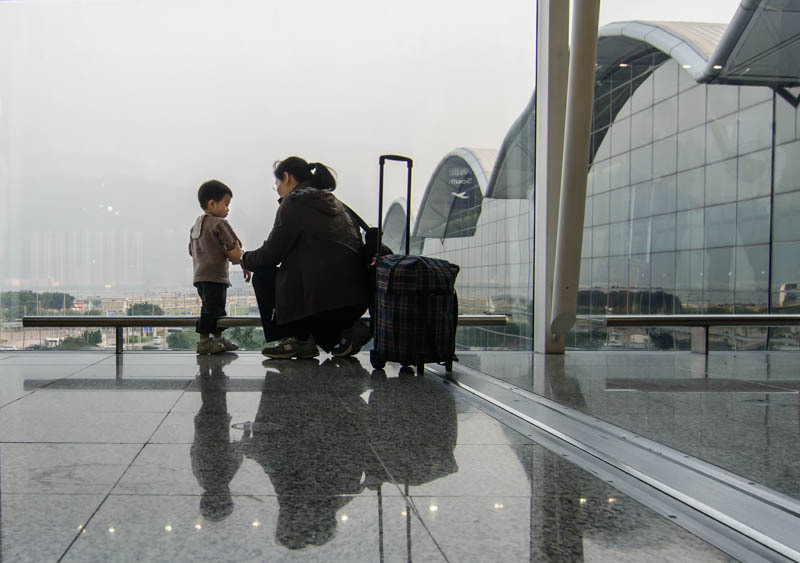 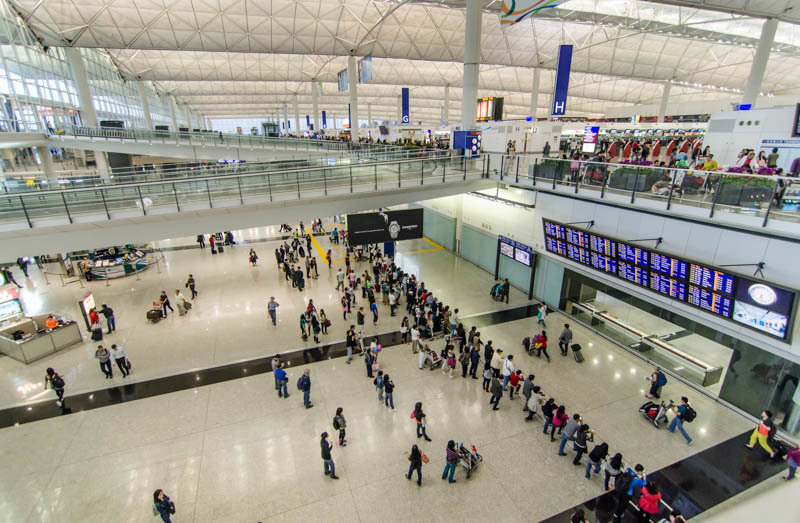 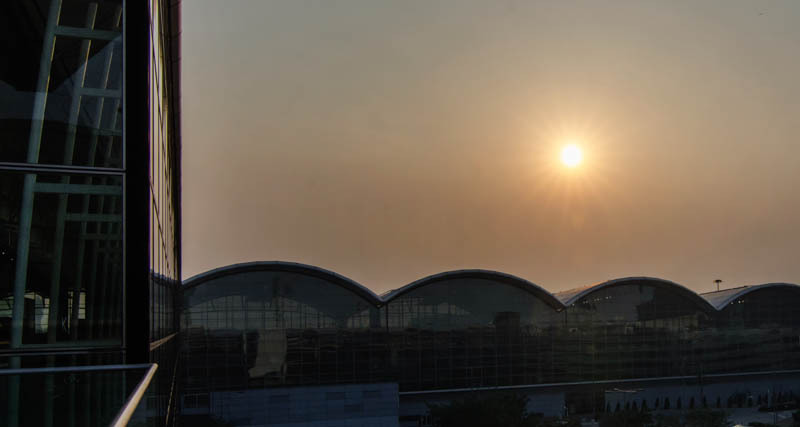 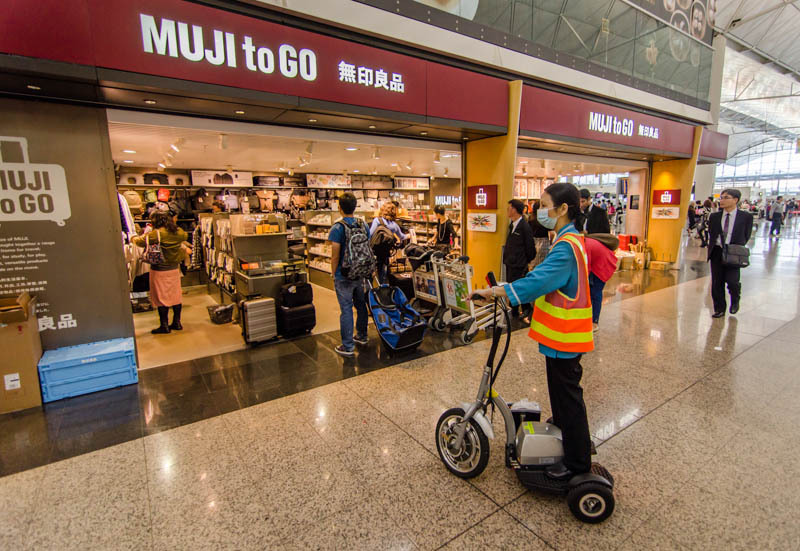 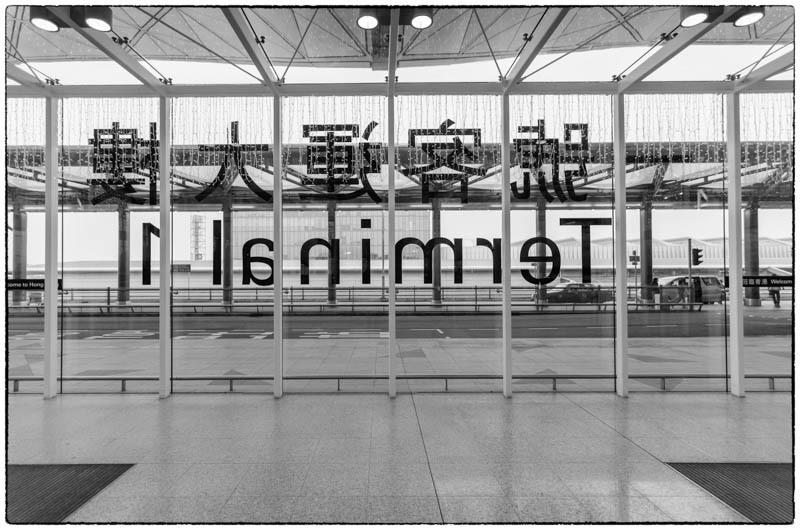 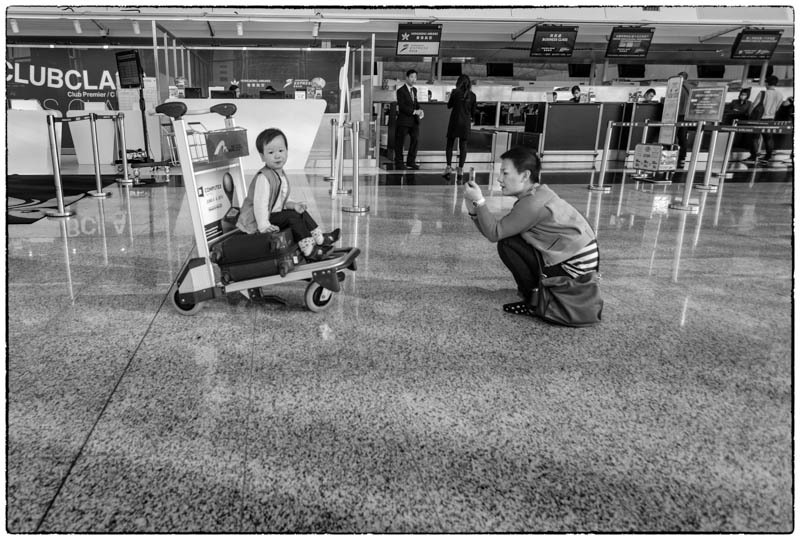 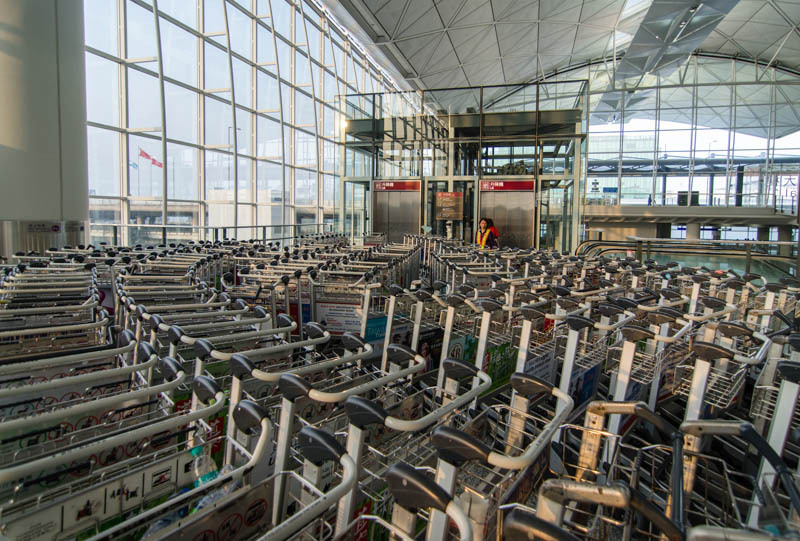 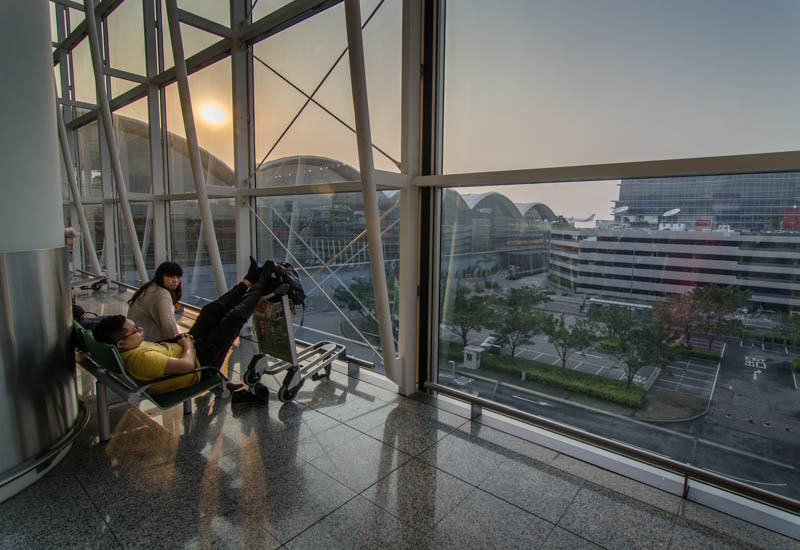 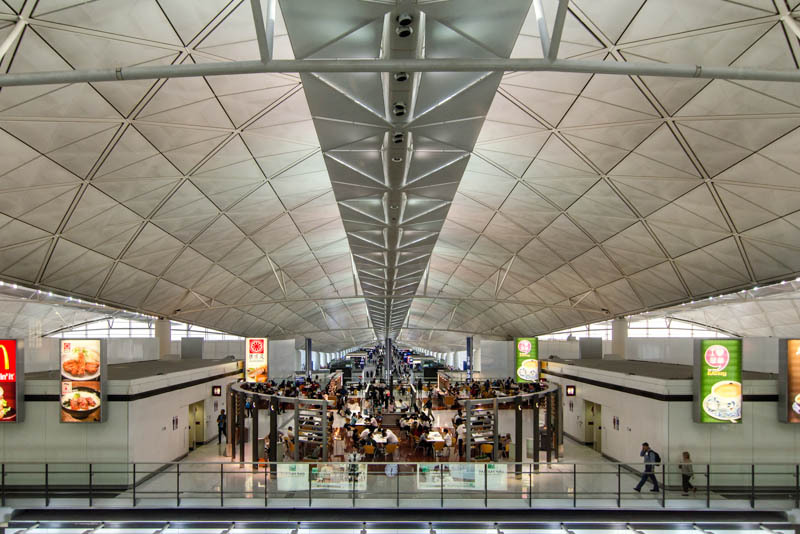 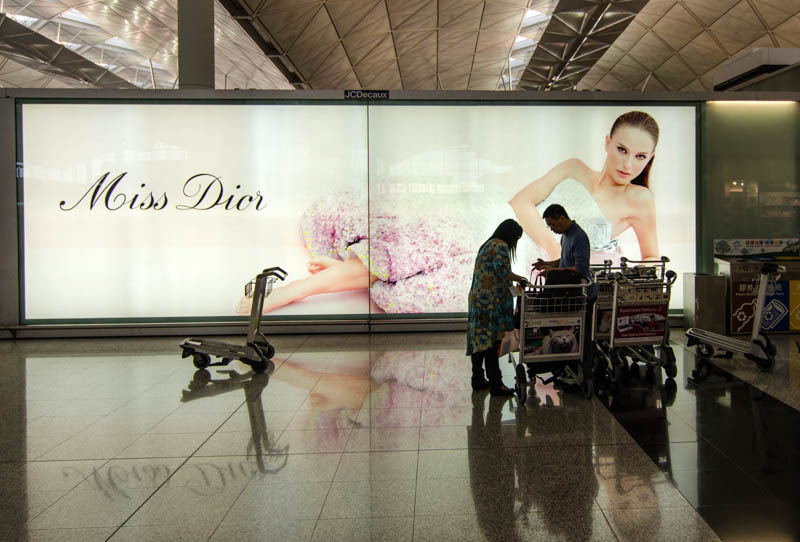 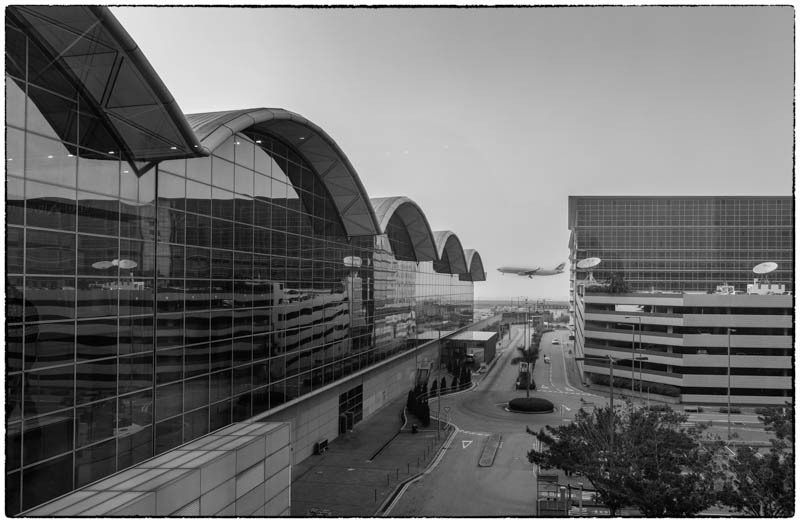 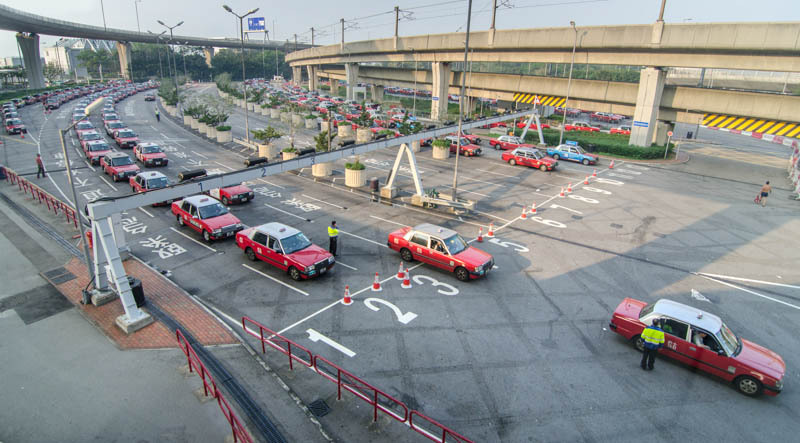 April 18, 2013 | Filed under Architecture, Aviation, China, Kids and tagged with Airport, China, Hong Kong, kids, Transportation, Travel.